Endurafit Training Facility offers classes and private training at convenient times through the entire day. It has been designed for only select professional personal trainers to work as private contractors who make their own schedules and charge their own rates. With large corporate gyms who focus on sales and memberships and who charge a fortune for personal training, Endurafit ables its trainers to charge much lower rates than the corporate gyms because of the focus on working directly with the trainer and not having to pay the high costs that the corporate middle-man sets. 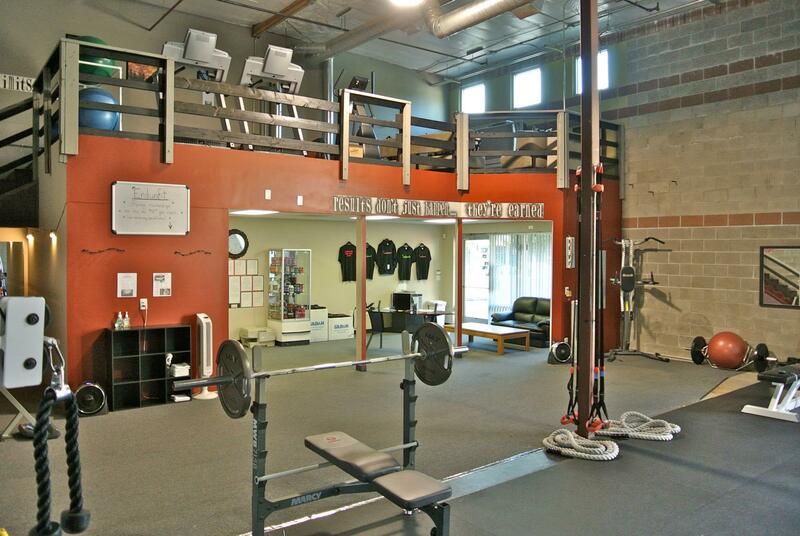 Please look at the “Facility Pictures” menu for more photos of the Endurafit Training Facility.